Ah.. February.. the month of love.. the month of hope.. the month of butterfly kisses from your loved ones..AND not to mention, the month of overpriced chocolates and roses.. you know I’m right!.. 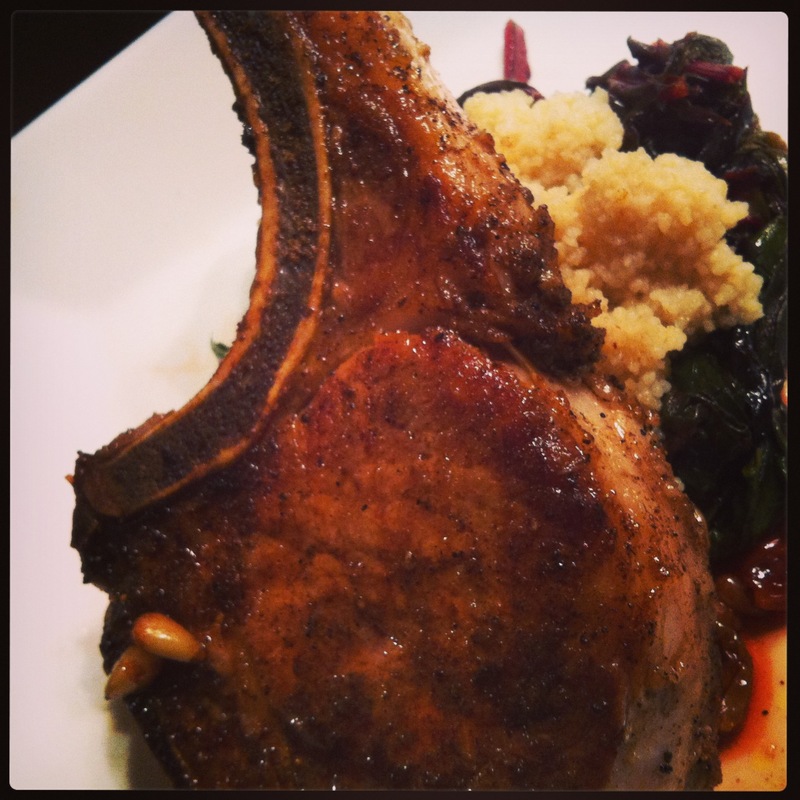 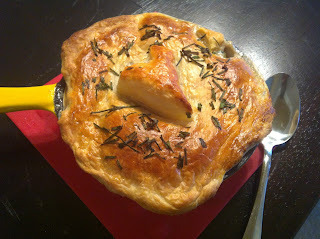 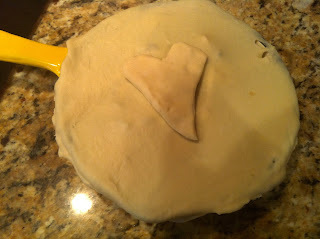 So this Valentine’s day, I would like to give you a gift of love… aka homemade food.. Mix all the above and rub over meat. Keep aside for 10 min. 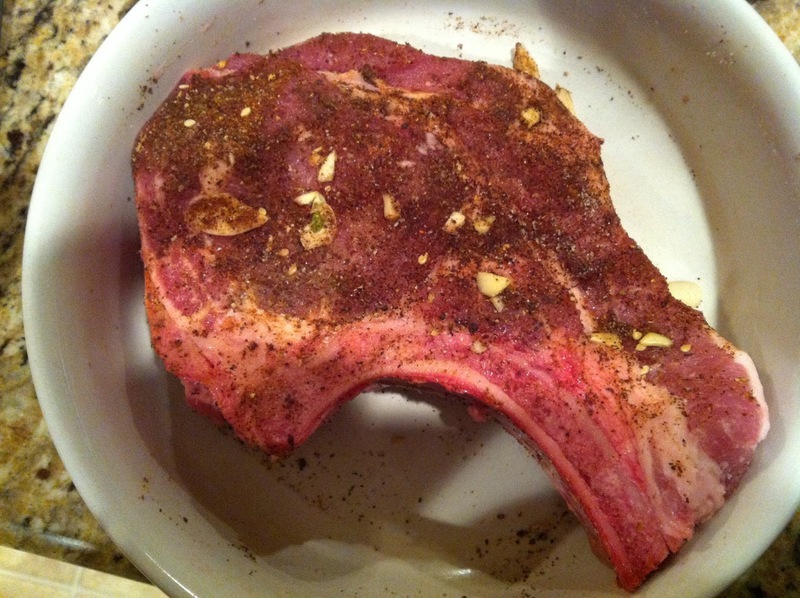 Grill according to your preference. (Medium preferred). 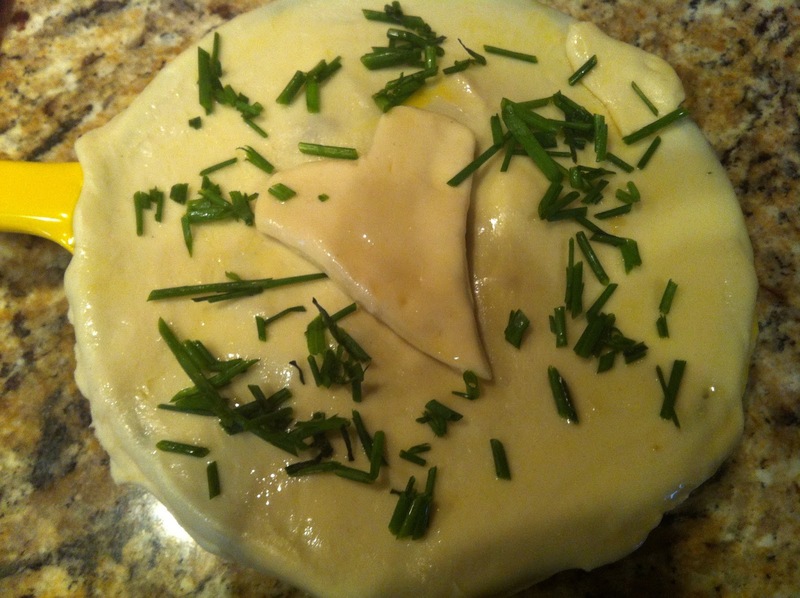 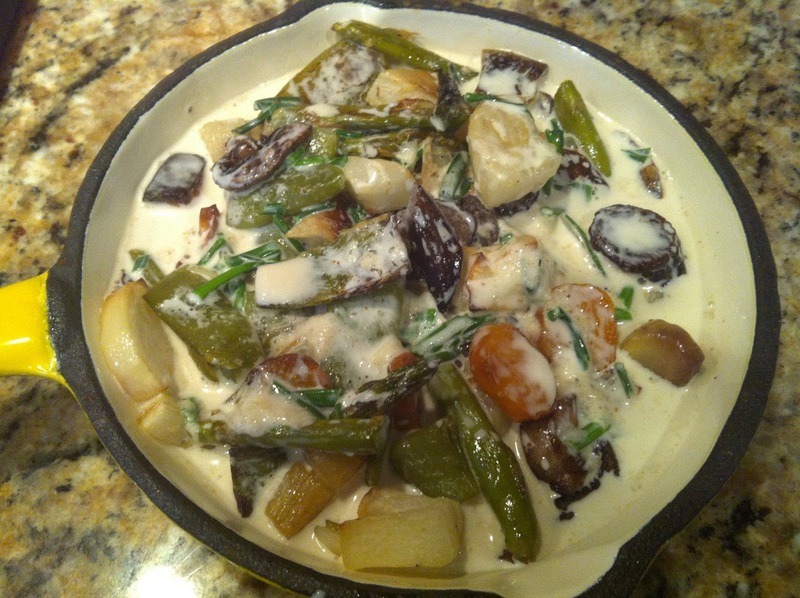 Right before serving, warm a tbsp of butter in a sauce pan till fully melted. 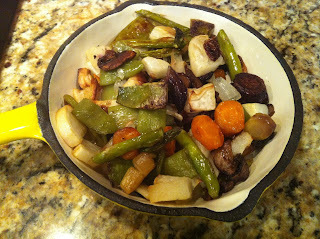 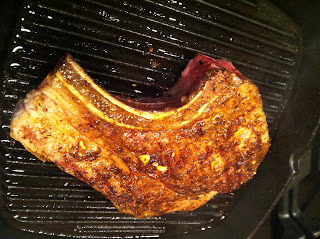 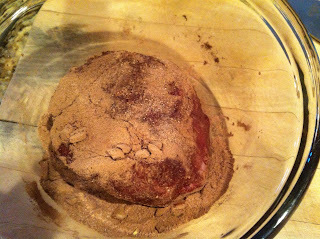 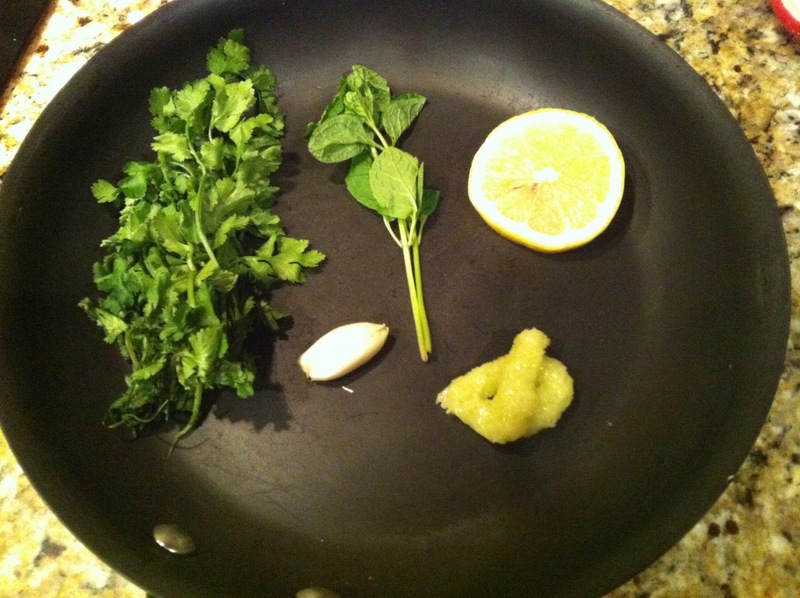 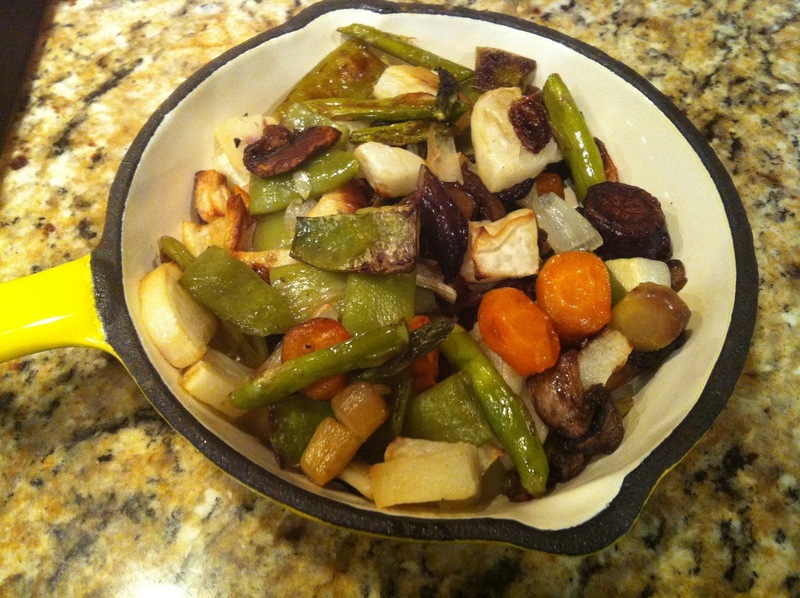 Remove from stove and add a tbsp of your favorite borboun on the steak. 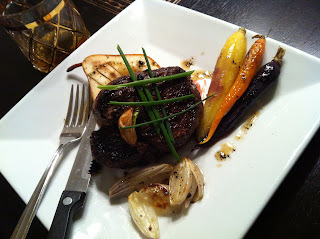 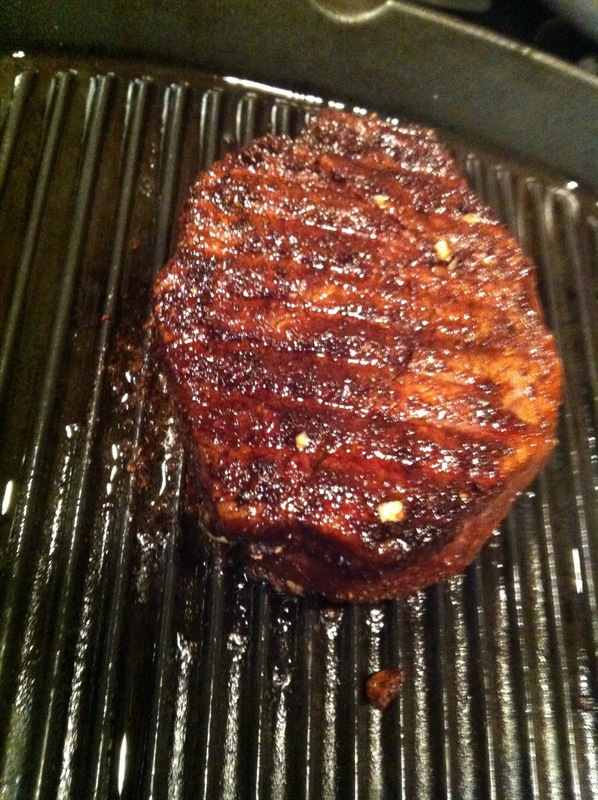 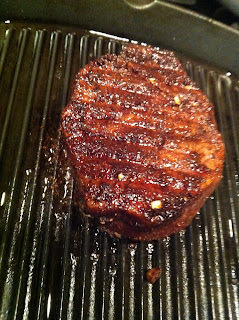 Season with a bit of salt. .
Cocoa and bourbon glazed filet with roasted veggies and brown sugar encrusted baked pear. 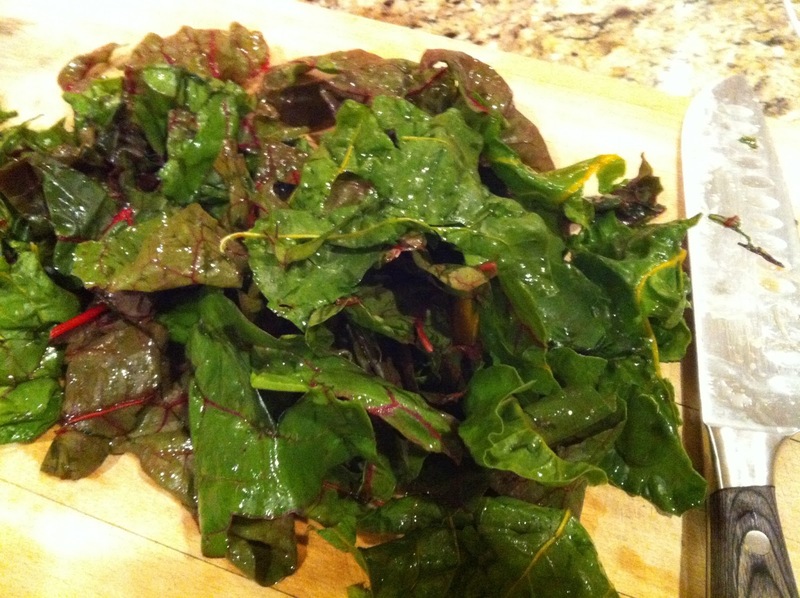 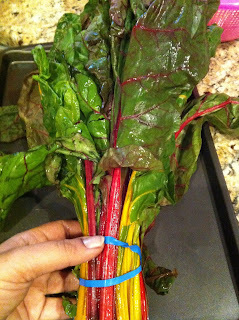 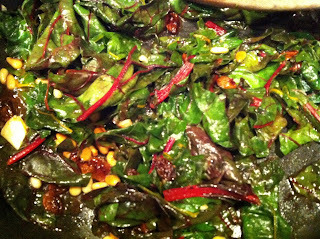 Add chard and toss for a couple of minutes. 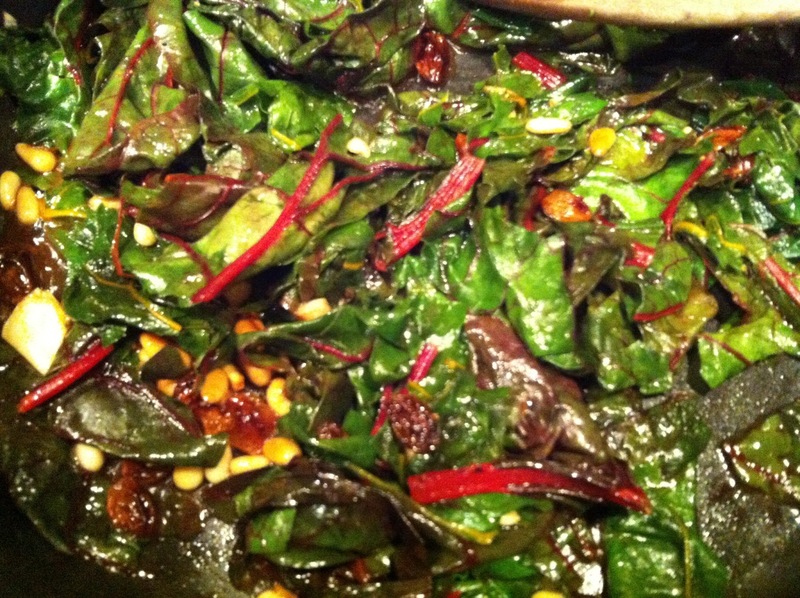 Swiss chard with pine nuts and raisins! 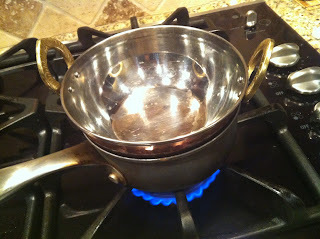 Cover with enough water and bring to a boil. 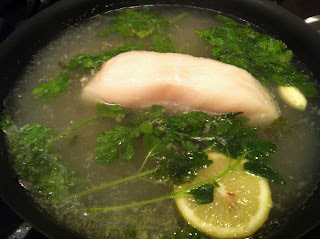 Lower the fish in the pan and cover. 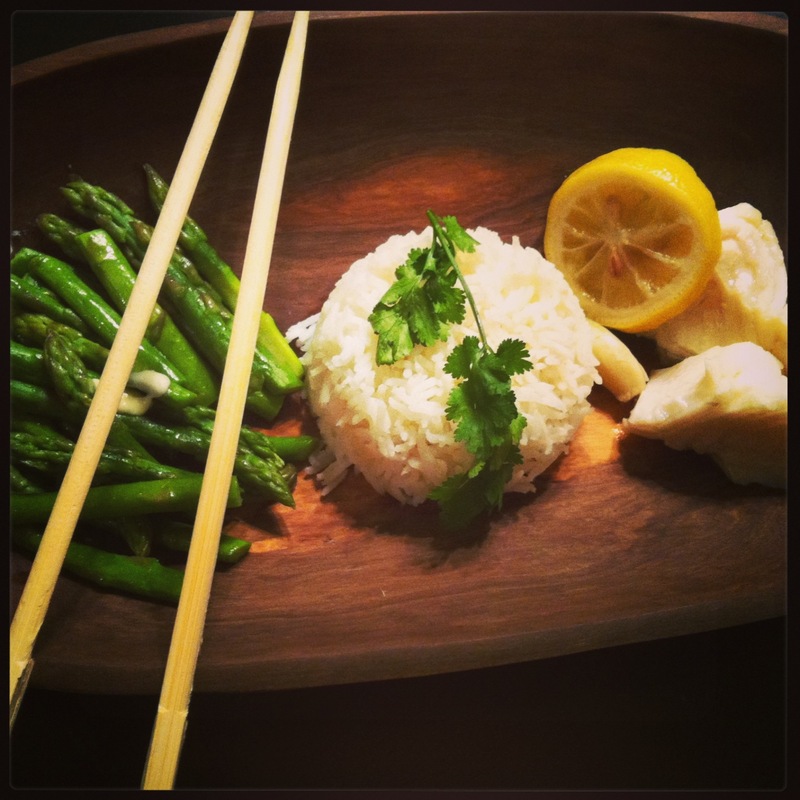 Cook for 10-12 minutes till the fish flakes easily. .
Cilantro jasmine rice and steamed asparagus. 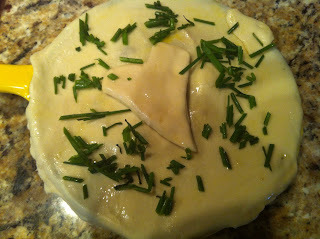 1/4 cup of cream boiled with salt and chopped chives. 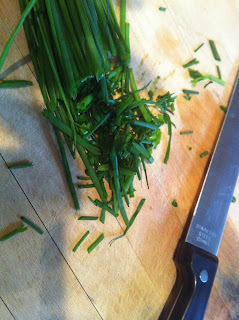 Egg wash and chopped chives and bake in a preheated oven at 400 degrees for 10-11 minutes till it’s golden and AWESOME!! 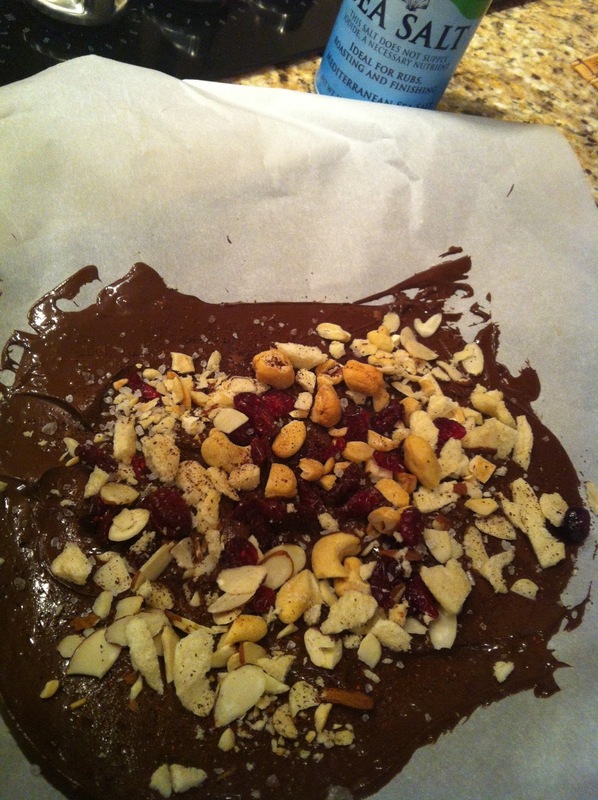 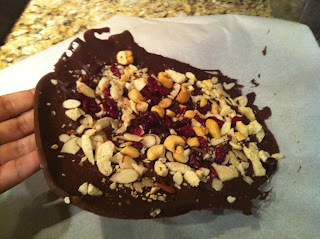 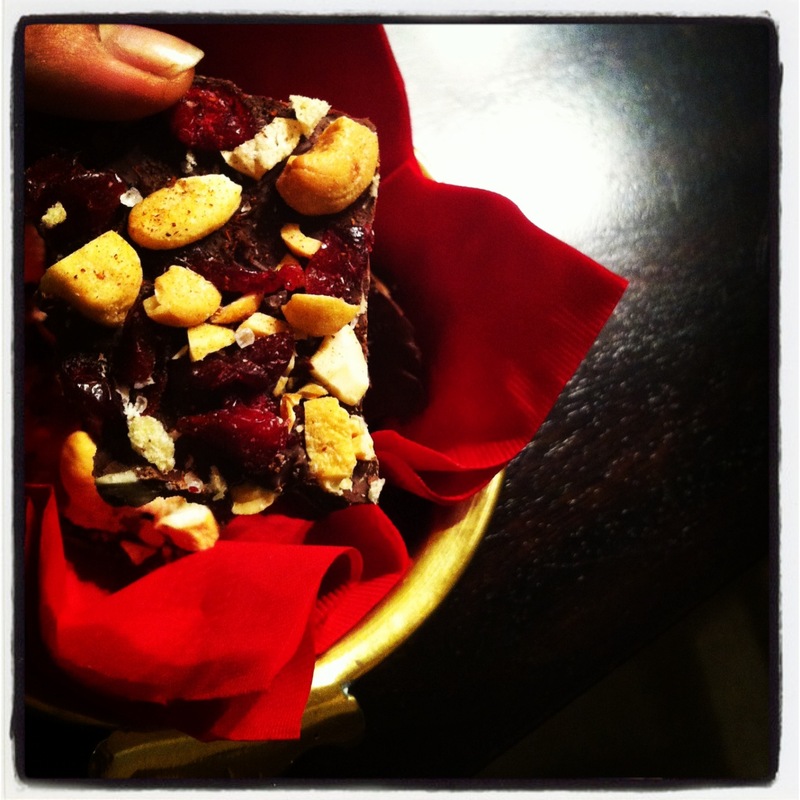 Organic chocolate bark loaded with salted cashews, dry fruits , salt and paprika! 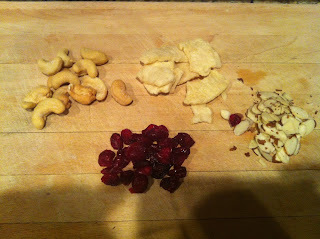 Chopped dry fruits and nuts! 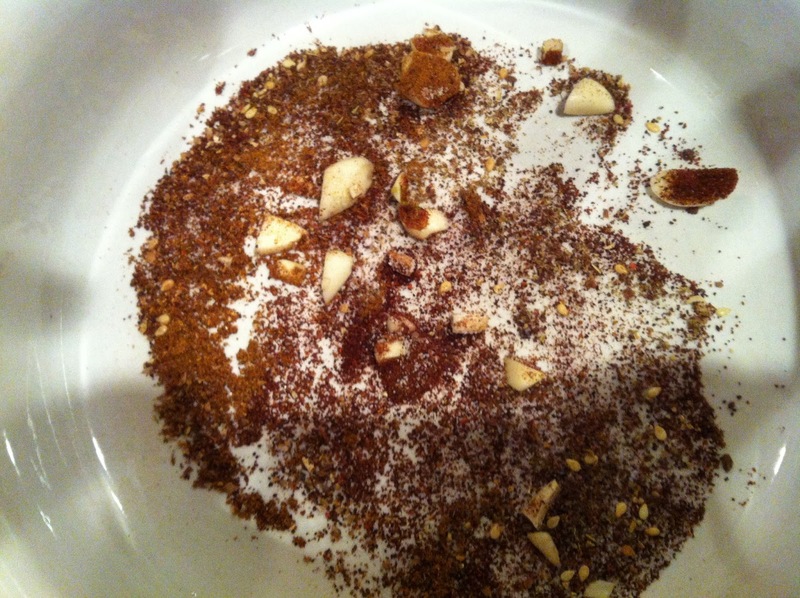 Cover with Goodies, sea salt and paprika !! 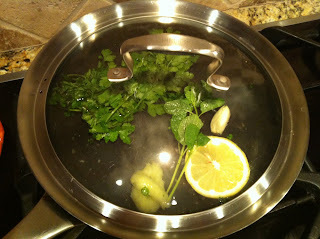 Let cool for 1-2 hrs… ! 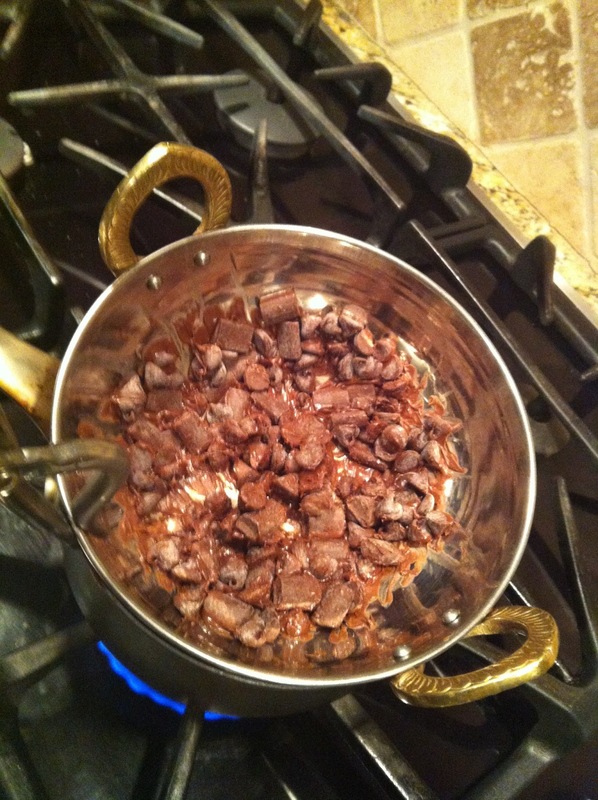 I know WAIT till it cools down! 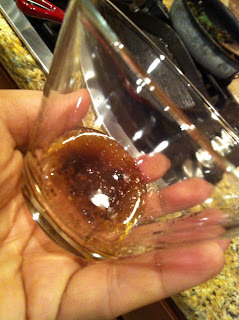 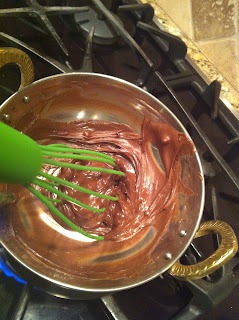 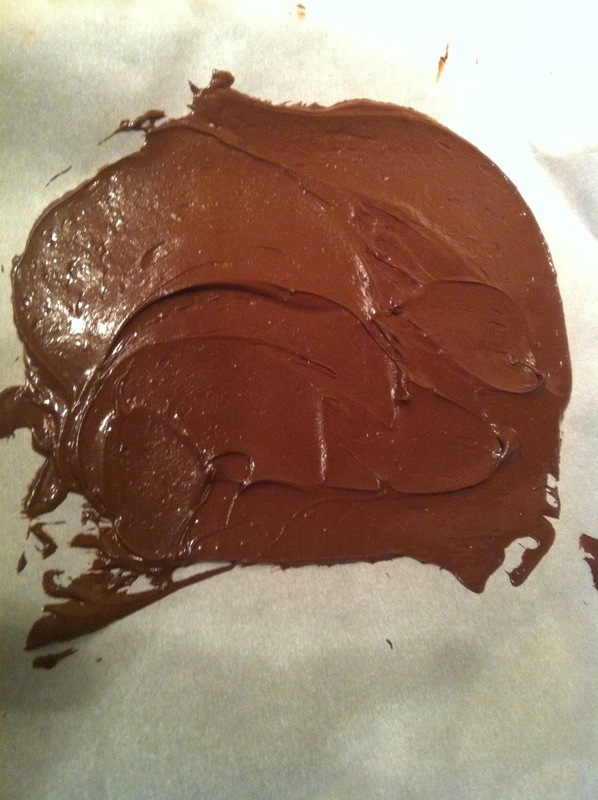 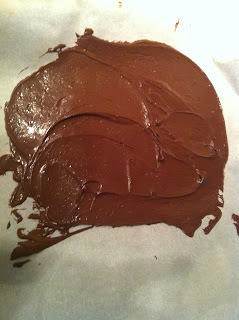 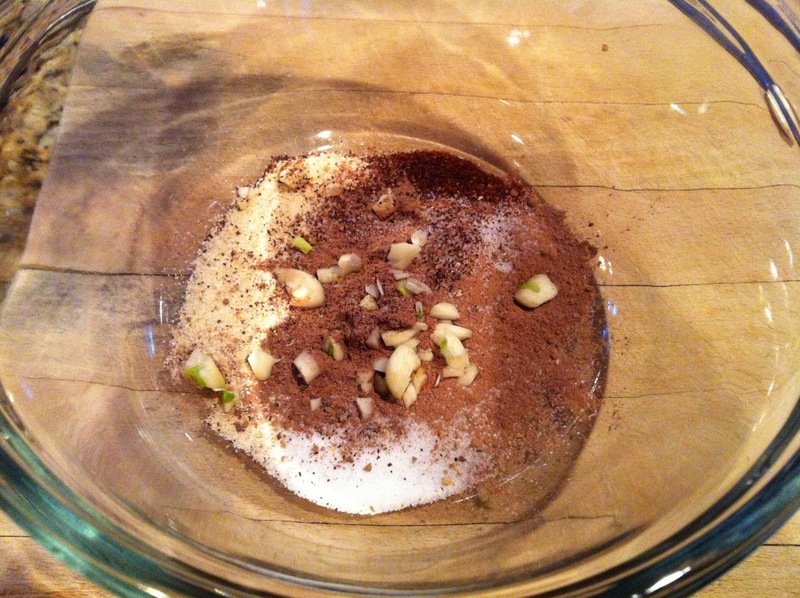 Warm 1/4 cup of sugar on low heat while mixing with a whisk till you get a medium brown color. 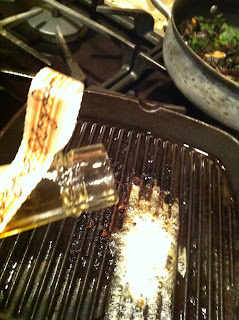 Add a pinch of sea salt and a tsp of vanilla. Mix well. 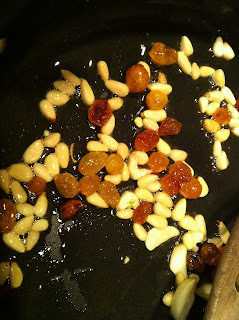 On parchment paper, spread some chopped cashews. Pour the caramel evenly on the nuts and let cool for 30-45 minutes. 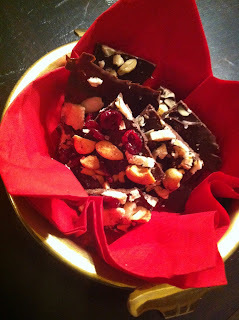 I wish you all love, health, peace and above all a presence of mind. Because everything else will follow. 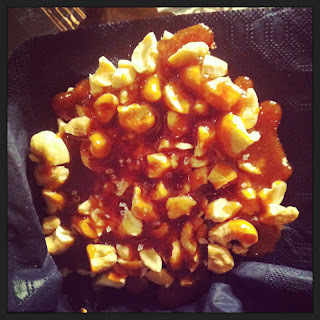 Football and food ! Madness! Can’t wait to make them! !